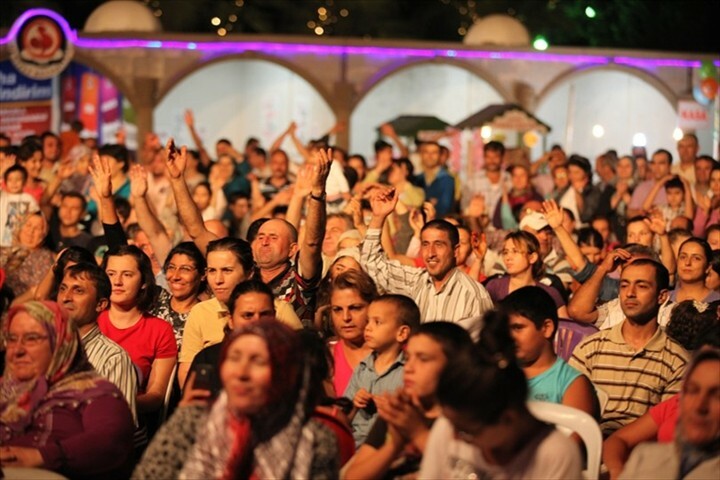 Ramadan activities organized by Denizli Municipality continues unabated. Every evening thousand of citizens are spending unforgettable evening. 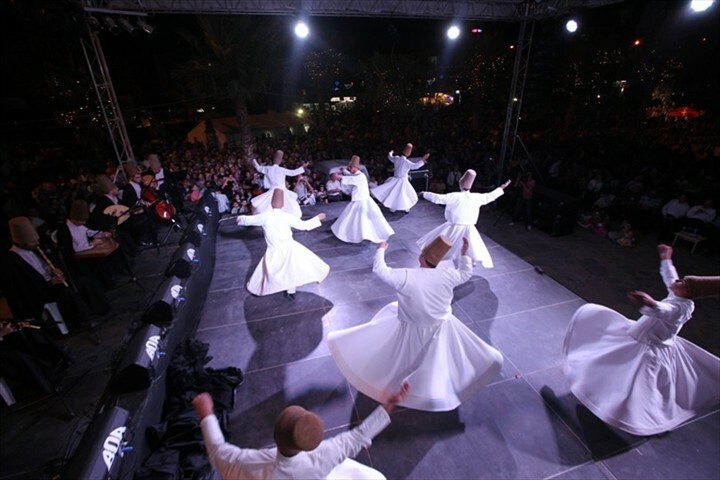 Ramadan activities are conducted in two different places. 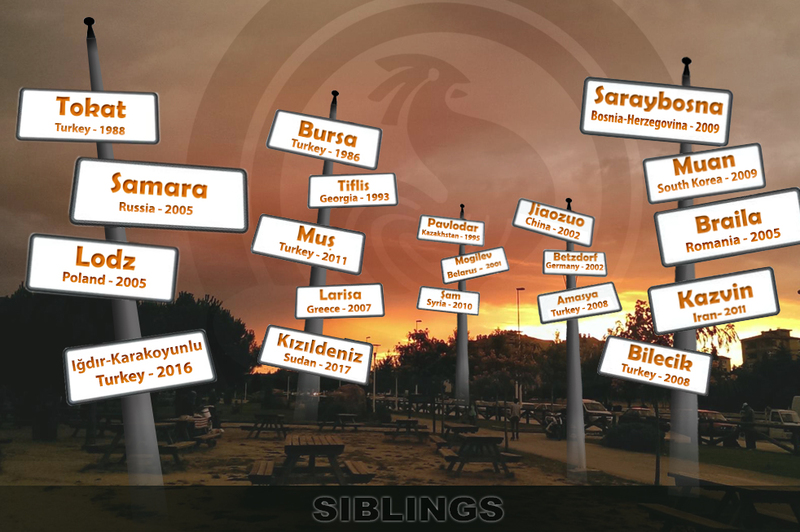 Every evening thousand of Denizli citizens flock to İncilipınar and Adalet Parks. 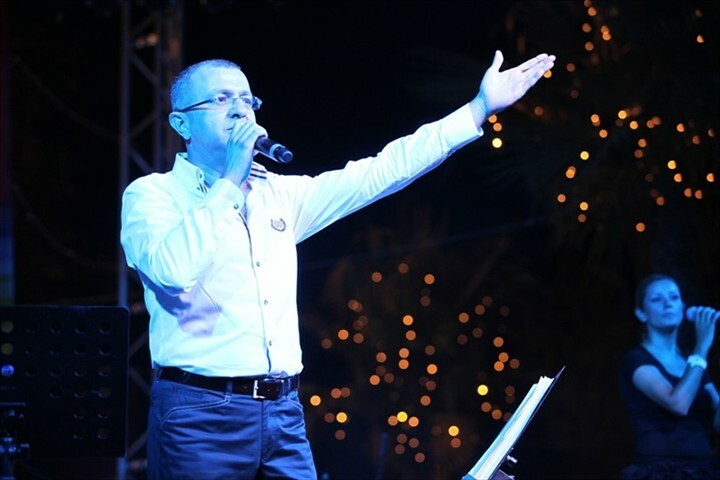 Last week artist of Denizli Municipal Concervatory gave a concert, which was attended by guests from other cities. 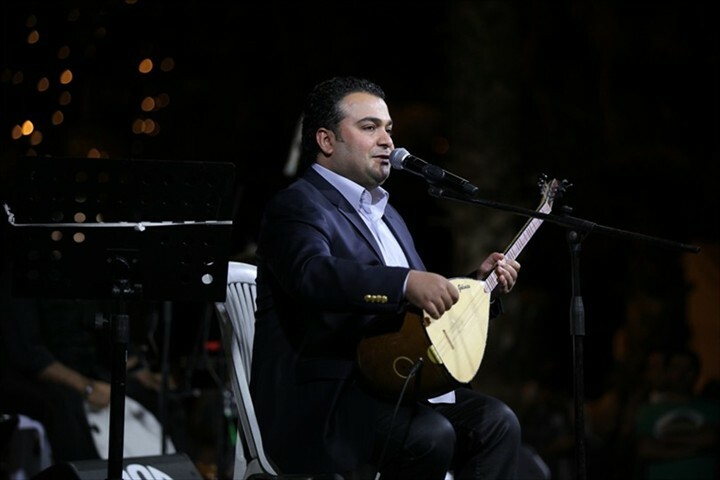 Beautiful folk songs performed by Tolga Ertan and Gökmen were appreciated by audience. 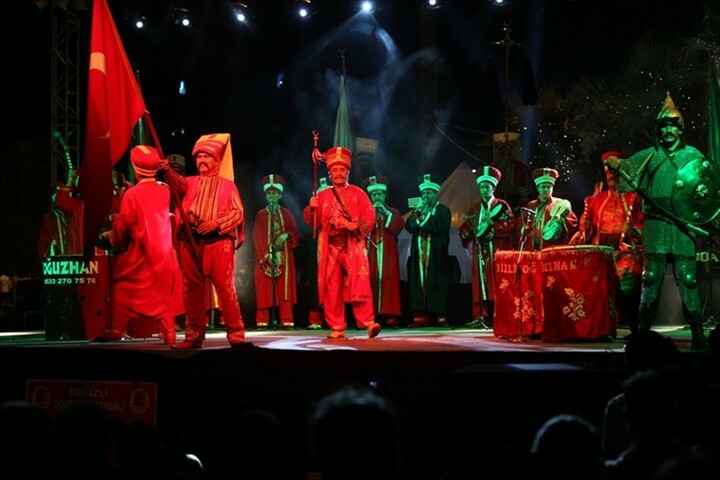 Concerts of Oğuzhan Janissary Band and Disabled Assembly's Turkish Folk Music Choir fascinated audience. 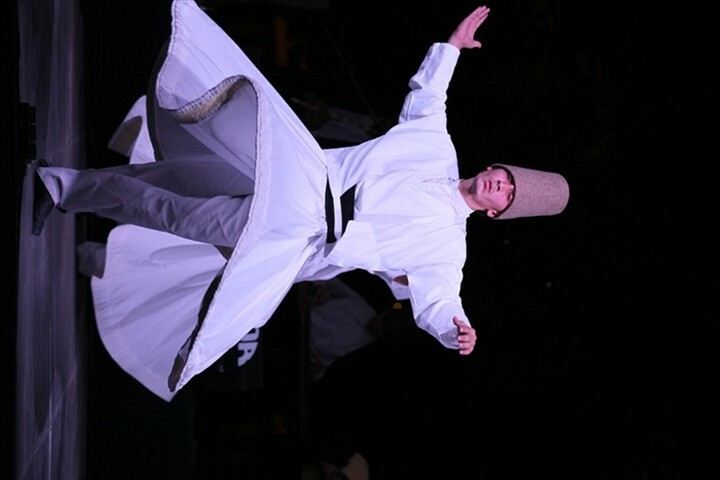 Konya Mevlana Sema Group’s performance was breathtaking. 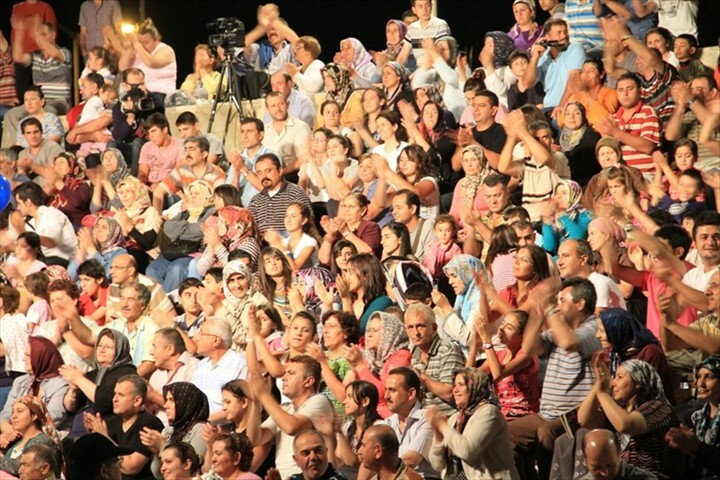 Osman Zolan Mayor of Denizli Municipality, Nihat Zeybekci, Mehmet Yüksel, Nurcan Dalbudak and Bilal Uçar members of Parliament and Hüseyin Gürlesin Chairman of Provincial Council watched the show of Konya Mevlana Sema Groups. 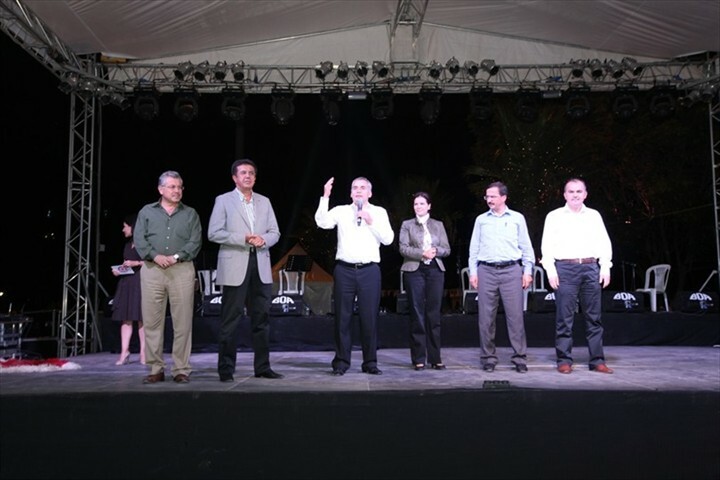 Members of protocol came on the stage together and addressed the citizens. 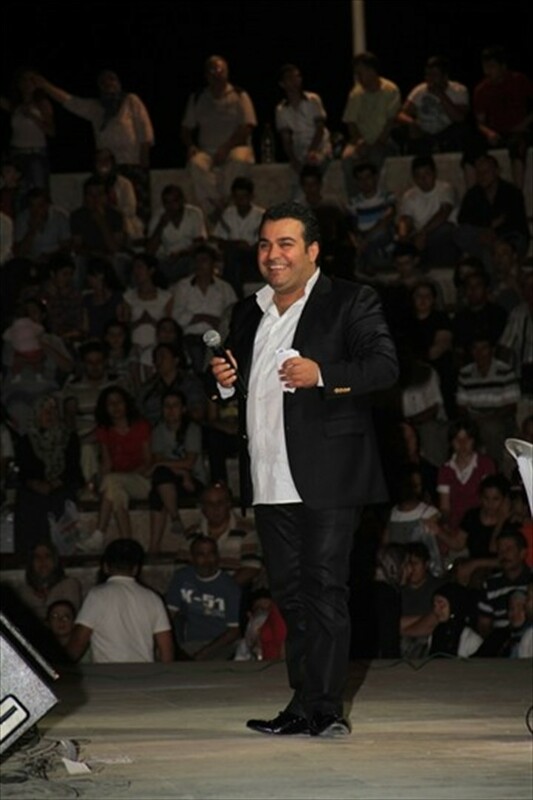 Osman Zolan stated that they are happy to be with citizens in such wonderful evening. And I hope that many months of Ramadan we will spend together. Each activity was applauded by viewers for a long time. Food and beverage stands were opened by Denizli Municipality for citizens. Every evening Municipality distributes kar halva, Ottoman paste, cotton candy, hot and cold drinks.